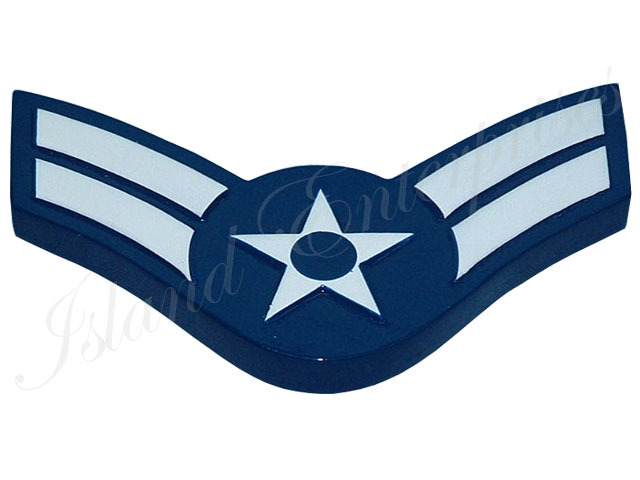 We can do a replica of any enlisted ranks. You can have it in wood stain color or have it painted. And remember, we offer a 100% money back guarantee if you are notconvinced you have bought the best product available on the market. Contact sales@islandenterprises.net for price quote.